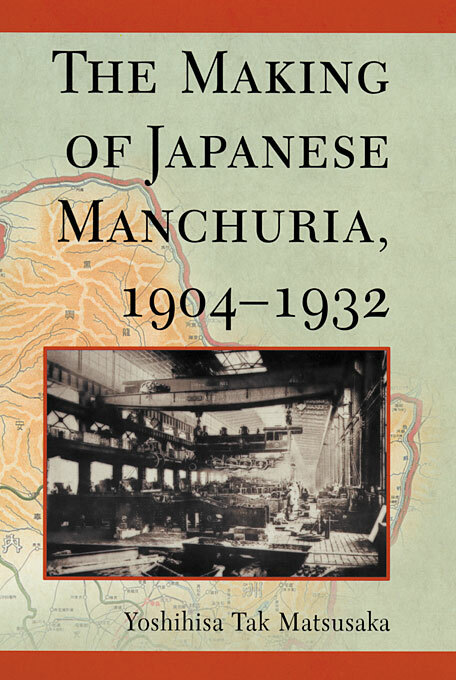 In this history of Japanese involvement in northeast China, the author argues that Japan’s military seizure of Manchuria in September 1931 was founded on three decades of infiltration of the area. This incremental empire-building and its effect on Japan are the focuses of this book. The principal agency in the piecemeal growth of Japanese colonization was the South Manchurian Railway Company, and by the mid-1920s Japan had a deeply entrenched presence in Manchuria and exercised a dominant economic and political influence over the area. 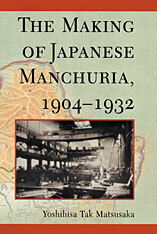 Japanese colonial expansion in Manchuria also loomed large in Japanese politics, military policy, economic development, and foreign relations and deeply influenced many aspects of Japan’s interwar history.